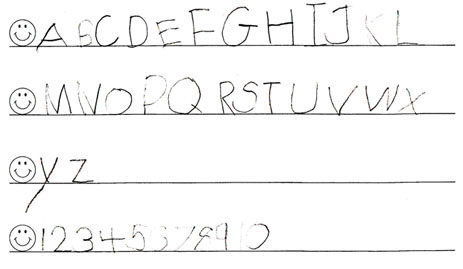 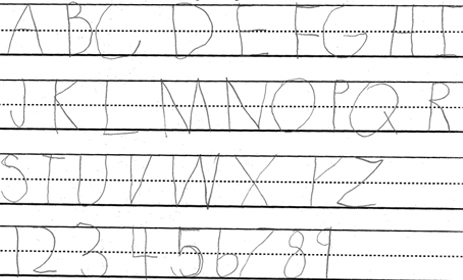 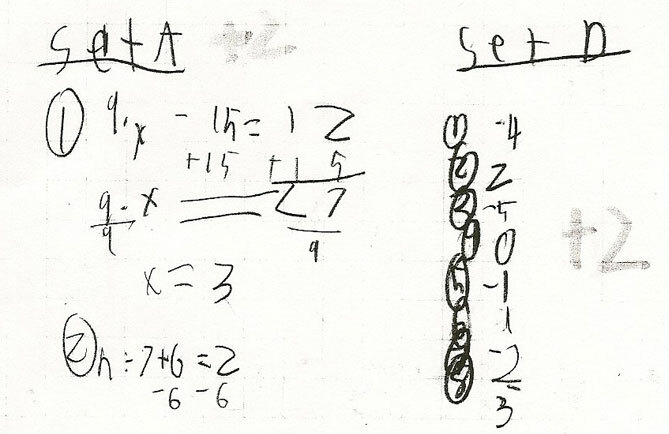 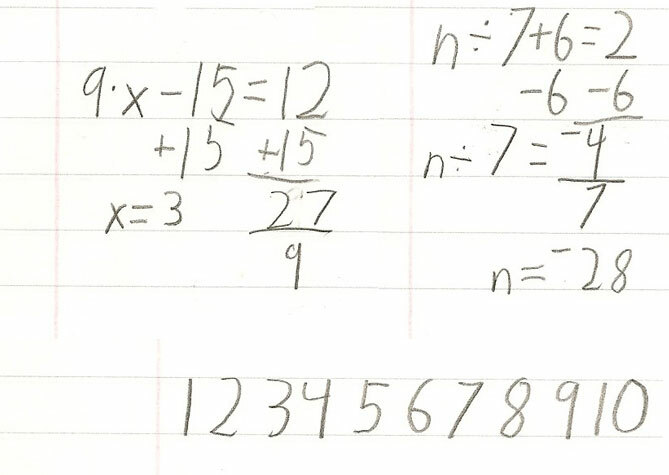 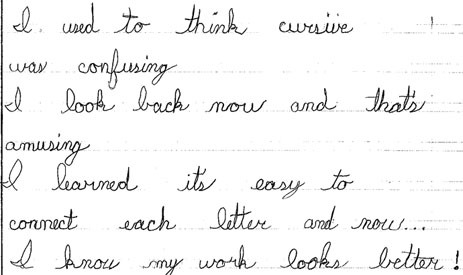 Below are handwriting samples of students’ printing, cursive, and writing numbers before and after tutoring sessions with OC Handwriting using the Handwriting Without Tears® curriculum. 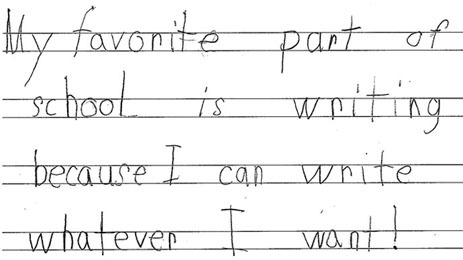 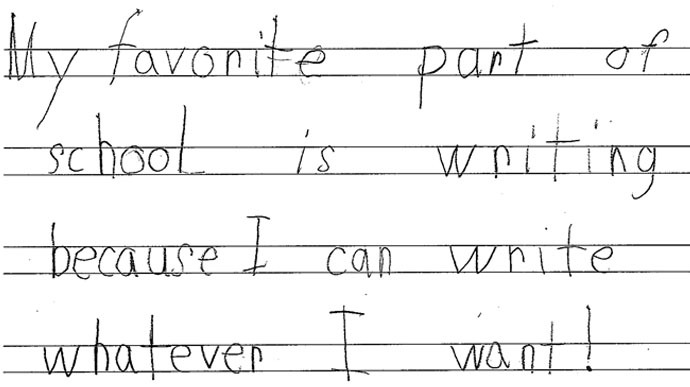 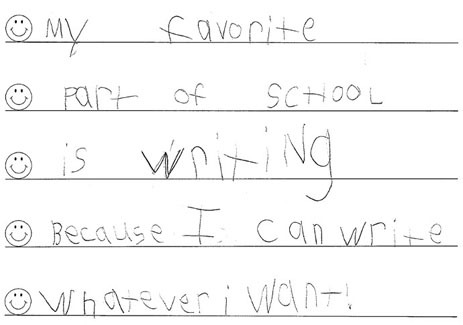 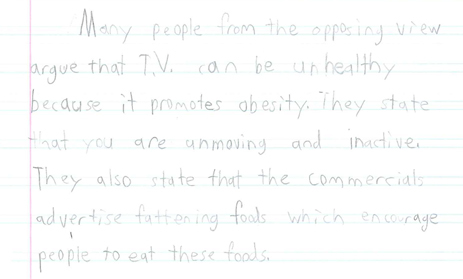 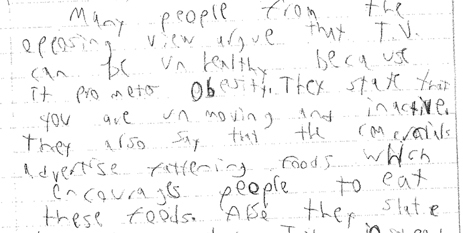 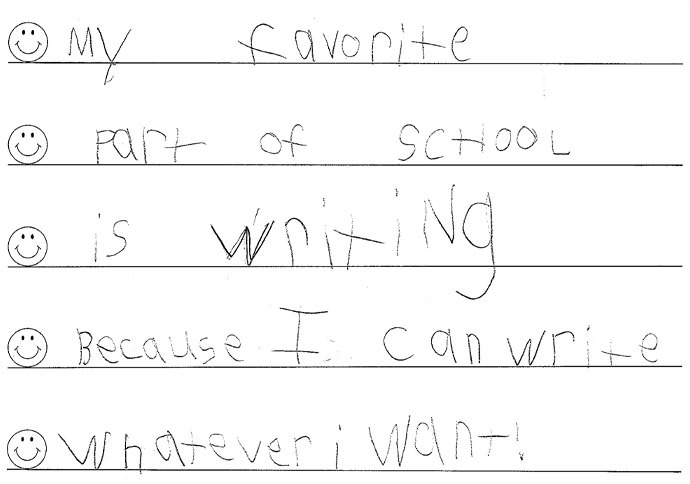 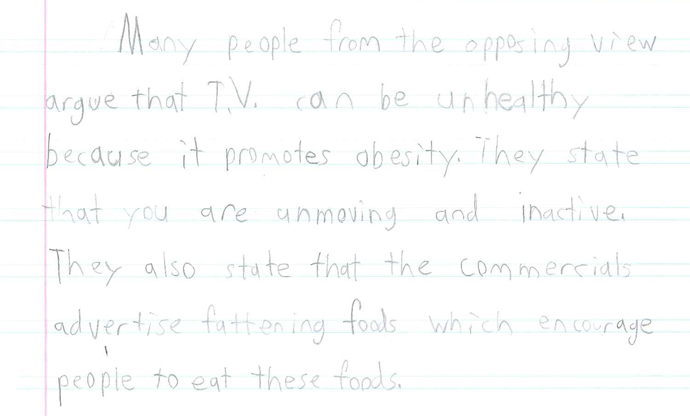 These students increased their self-confidence in their writing. See the improvements. 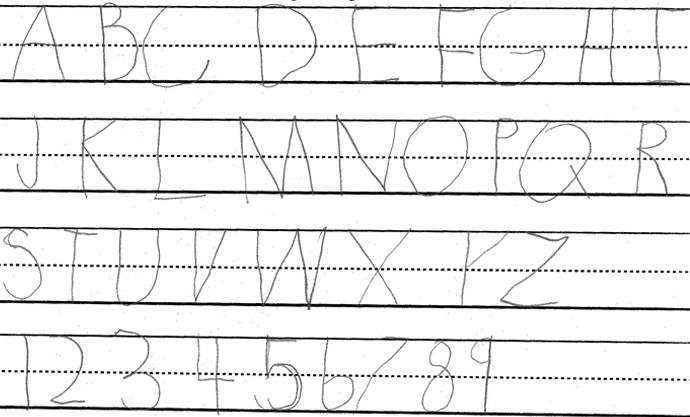 Be impressed. 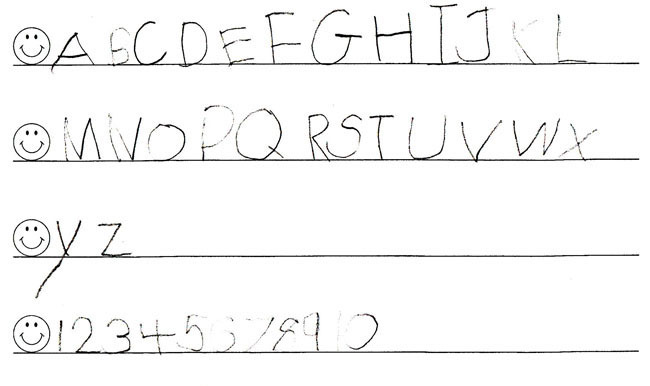 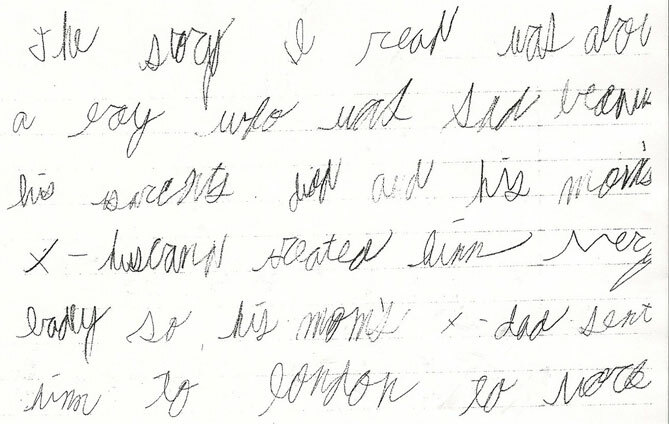 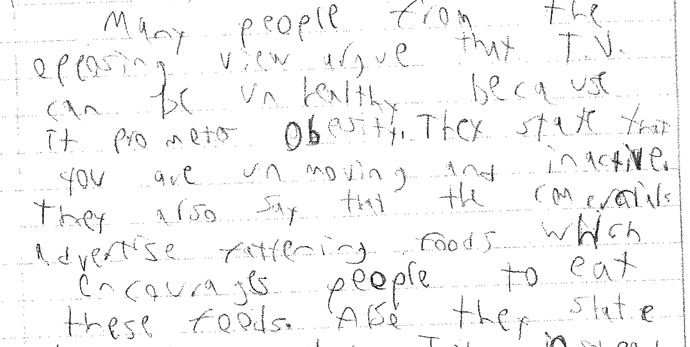 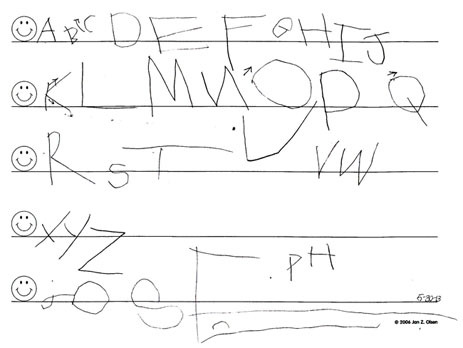 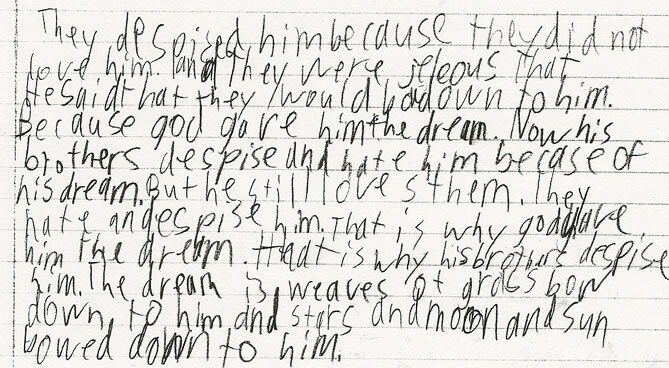 Contact us now at (714) 875-2474 or use our contact form to inquire about having your child’s handwriting evaluated. Your child will receive a free educational toy that promotes the fine motor and small muscle development of the hand.